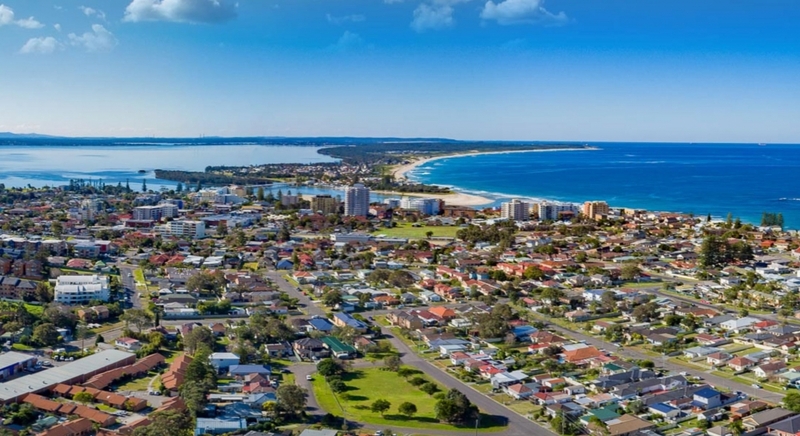 First home buyers are driving much of the Central Coast’s house price growth. The latest Domain House Price Report out today shows the median home will set us back around $650,000. That’s an increase of 1.6% since last year. But Domain’s Dr Nicola Powell says apartments saw the biggest jumps locally, they now typically cost $490,000. “Units grew 1.6% over the last quarter and 4.7% over the year,” Dr Powell says. Elsewhere Sydney House Prices have fallen 4.5% over the past year. While a house at Lake Macquarie will set you back an average of $522,000, an annual increase of 6%.